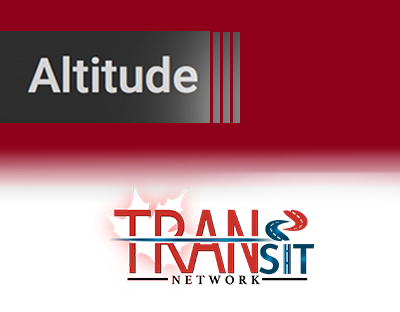 TRANSIT members should register and attend the following professional training and development workshops that have been arranged in coordination with TRANSIT Network, Altitude, the Faculty of Engineering and the University of Ottawa. For registration and further information please contact Dr. Robson De Grande (Program Coordinator). Description:In this workshop the grads will learn how to write stategic briefing notes that would be presented to senior decision makers in Canada. Description:This one-day workshop is focused on enhancing the communication skills of trainees, which usually are international students and present some challenges with the English language. Consequently, simplifying the language empowers the effectiveness of the transmitted message. 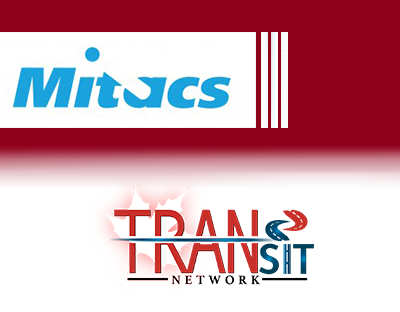 A job and career fair hosted at the University of Ottawa in coordination between the School of Electrical Engineering and Computer Science and TRANSIT program. The trainees had the opportunity to directly contact and speak to ITS and ITS-related visiting companies. Description:his one-day workshop is focused on providing a mindset to trainees so that they can organize themselves and overcome overwhelming increase of tasks and responsibilities that might affect their productivity, as well as mental health. 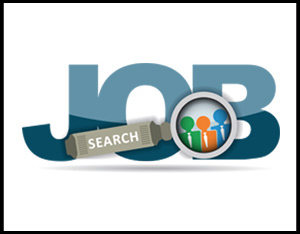 Description:The workshop give the trainees an opportunity to connect with leading employers, explore potential career paths, and make connections to build a professional network. - This one-day workshop is focused on providing a mindset to trainees so that they can organize themselves and overcome overwhelming increase of tasks and responsibilities that might affect their productivity, as well as mental health. - In this workshop the Trainee's will learn the key steps in creating effective teams and the best practices of team communication. This one-day workshop is intended for trainees to aid their decision-making in projects or even teaching. The workshops systematically showed students and postdoctoral fellows how to choose the best options when they face challenging problems, mainly when there are time constraints towards deadlines. Critical thinking techniques can help find the best solutions under a set of parameters. Description:In this workshop the trainee will learn how to write stategic briefing notes that would be presented to senior decision makers in Canada. - provide a clear understanding, guidence, and the mportant key rules to graduate students and postdoc's who would like to start their careers in Canada.